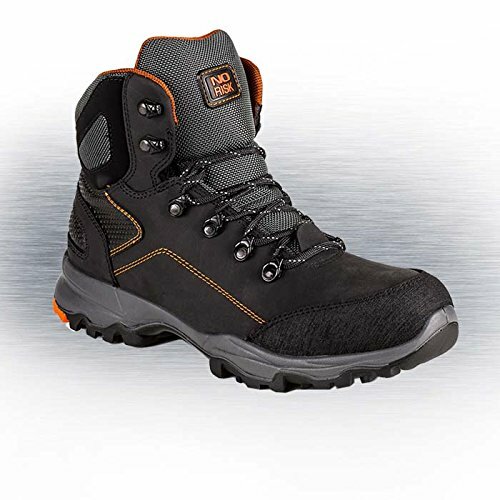 If you are looking for occupational footwear with a comfortable, light and flexible sole, I recommend a pair of Safety shoes with PU soles, outsoles made out of polyurethane. 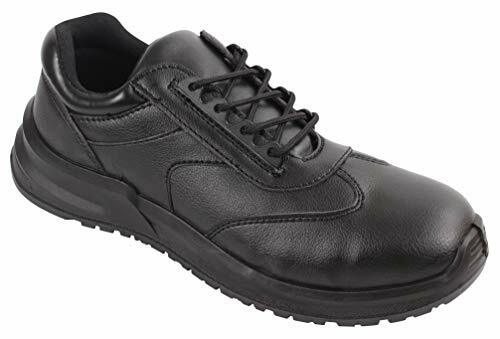 In this article I will answer the most frequently asked questions about safety shoes with polyurethane soles, to help you find the perfect product for you needs! 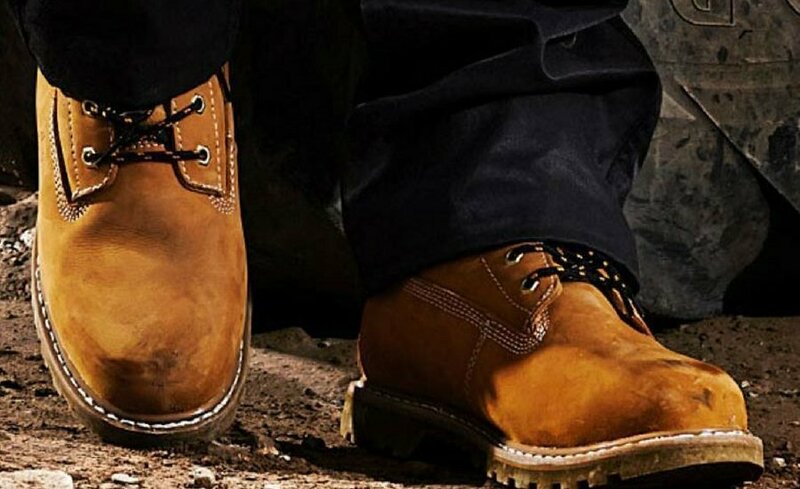 Polyurethane is nowadays the most used material in the world of safety footwear, referring to which often the abbreviation “PU” is used. 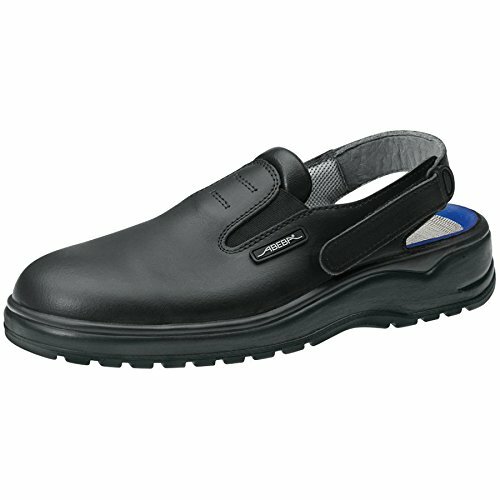 SINGLE-DENSITY PU: it’s a very light material which guarantees high levels of comfort. 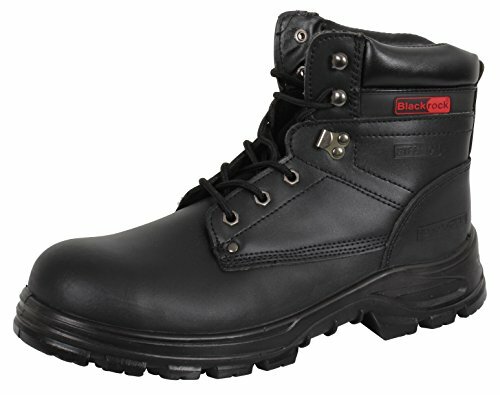 It has good resistance to chemicals and hydrocarbon, but no resistance to strong acids. The temperature tolerance lies between -10/-20 and +130/140 degree. 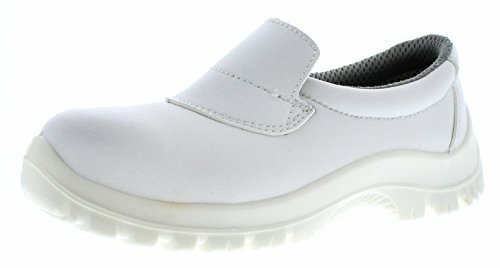 The softness of the material gives the sole a good ground adhesion, so that its slip resistance is comparable to that of TPU and rubber. 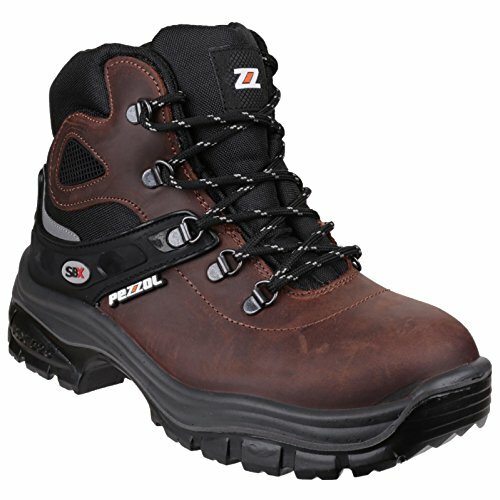 PU/PU: the sole consists of two layers of PU with different densities. 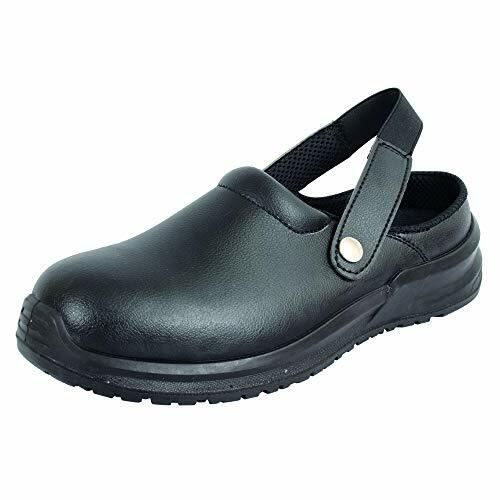 It has good resistance to chemicals and hydrocarbon, but no resistance to strong acids. The temperature tolerance lies between -10/-20 and +120/150 degree. 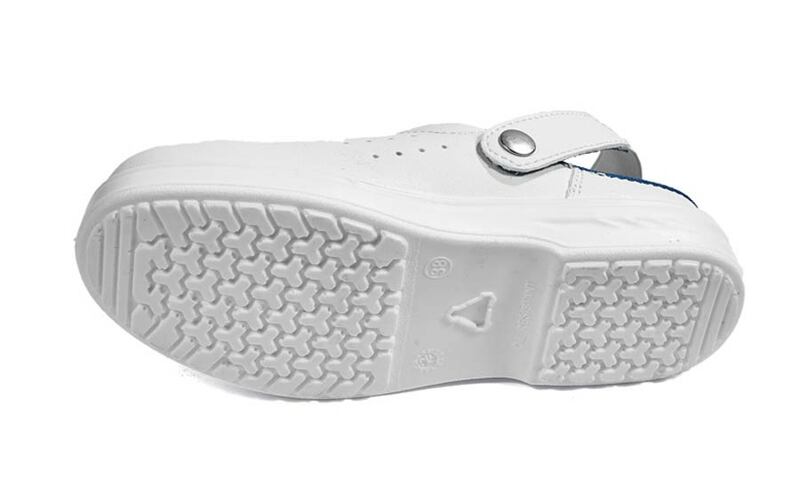 The soft PU midsole guarantees good shock absorption and comfort. RECOMMENDED USE: indoors and outdoors, not recommended where there is a chemical risk. 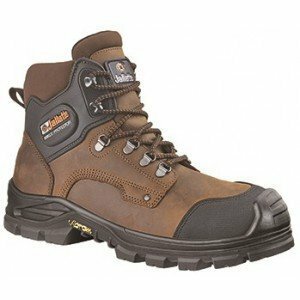 What models of safety shoes with PU soles should you choose? 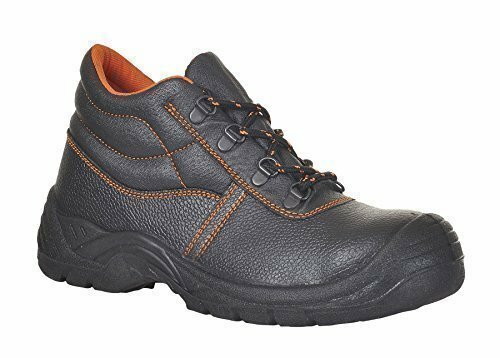 These tips should help you to find the perfect model of safety shoes with PU soles for your needs. 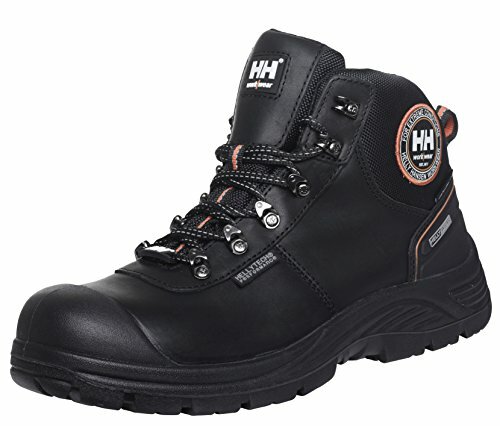 As soon as you choose your perfect pair of safety shoes with PU soles, you will be better protected and you will live a better working experience. 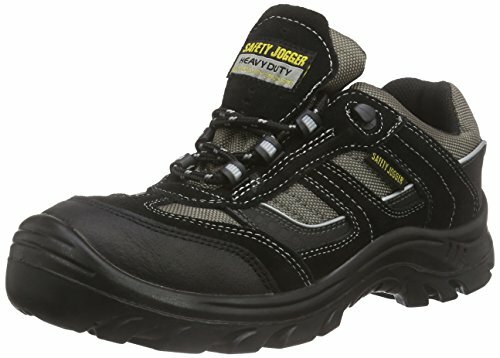 What do you think about safety shoes with PU soles?